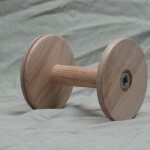 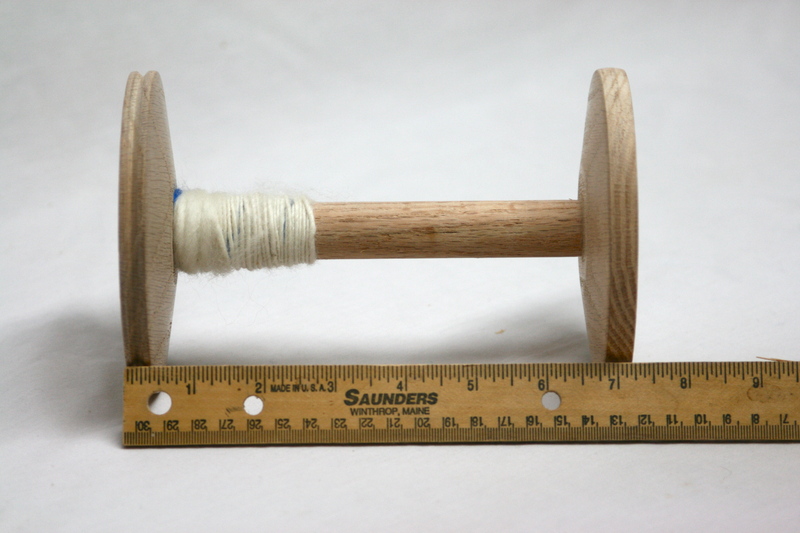 Except for the bobbins on our earliest wheels, all of our wheels use the same bobbin. 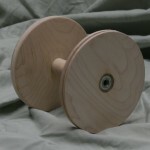 Our bobbins now have sealed bearings. With reasonable care our bobbins should give a lifetime of trouble free use.